Please rate/accpet if you're satified with the answer that i provide, If my answers don’t work or if you are not satisfied, please don’t Rate my answer as Bad or Poor Service, but please Reply back to me by clicking the “Continue Conversation” or “Reply” button and I will gladly continue to help. Please rate if you're satified with the answer that i provide, If my answers don’t work or if you are not satisfied, please don’t Rate my answer as Bad or Poor Service, but please Reply back to me by clicking the “Continue Conversation” or “Reply” button and I will gladly continue to help. My e-mail seems to have quit receving. I it msn edge. Lost last part of a lengthy e-mail. Is there a limit to length. 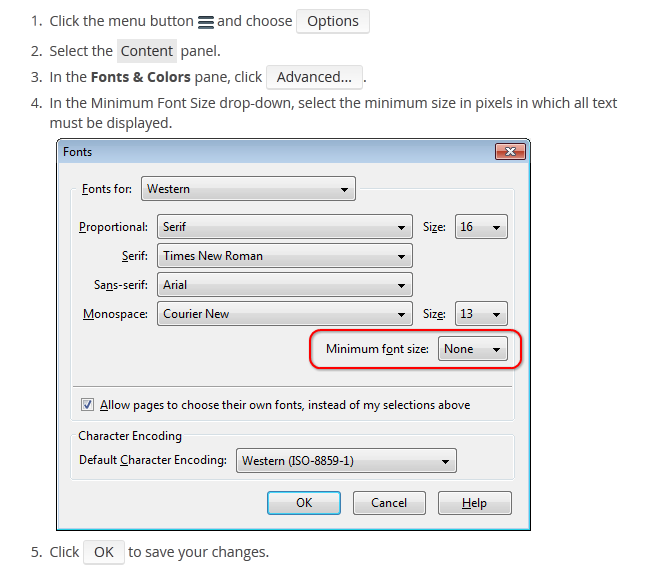 plese tell me how to enlarge the font on print-out of e-mails.